W. Rogers is listed on the Servants’ Memorial on War Memorial Arch. He served as a Private with the Ox & Bucks Light Infantry. He was lost in action somewhere in France, sometime between March and April 1917. 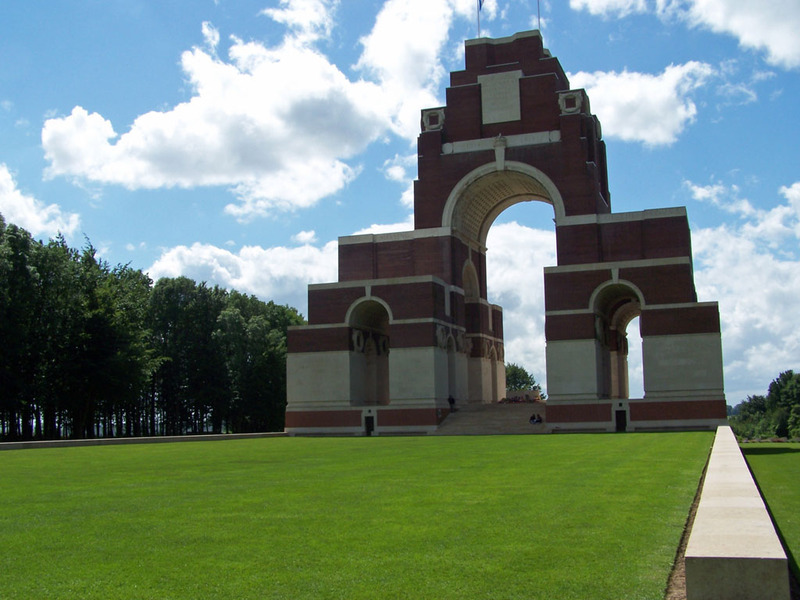 He is listed on the Thiepval Memorial. Posted in Commemorating the Fallen of WW1 and tagged College Staff, Flanders & France (Western Front), missing, Private on 31 March, 2017 by archives602.